Google Assistant is introducing a new feature which shows the summary of your day. Called 'Visual Snapshot', the feature curates your personal information into a single, scrollable interface, including flight times, hotel reservations, and so on, The Verge reported. As a summary of your day, the visual snapshot keeps getting updated as you move from place to place. Also, Google is reportedly prepping its Duplex technology -- presented at the Google I/O event in May 2018 -- to roll out for testing this summer in the USA. 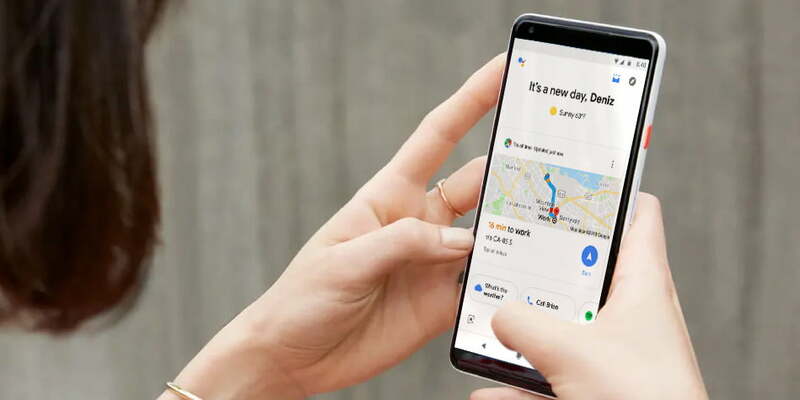 The technology allows Google Assistant to make phone calls autonomously on behalf of a user to achieve specific tasks like booking a restaurant or making an appointment in a hair salon. "Hey Google, book a table for two at El Cocotero on Tuesday at 7." The assistant then calls the restaurant unaided -- retrieving its contact details from Google Search -- and has a conversation with an employee over the phone. It also introduces itself as Google Assistant, rather than pretending to be a human caller. The most impressive thing about the demo is the incredibly natural sound of the language used, from the intonation to the pauses and realistic hesitations. If the Assistant is successful in its call, a notification is sent to the Google account owner and the event is added to their calendar. Users are also notified if the call couldn't be completed. Initial user testing is scheduled to take place this summer in the USA, according to The Verge and other US media websites.